Samantha (Ludvik) Schubert was born and raised in St. Louis Missouri. She started dancing at the age of five, because she wanted to be just like her big sister. 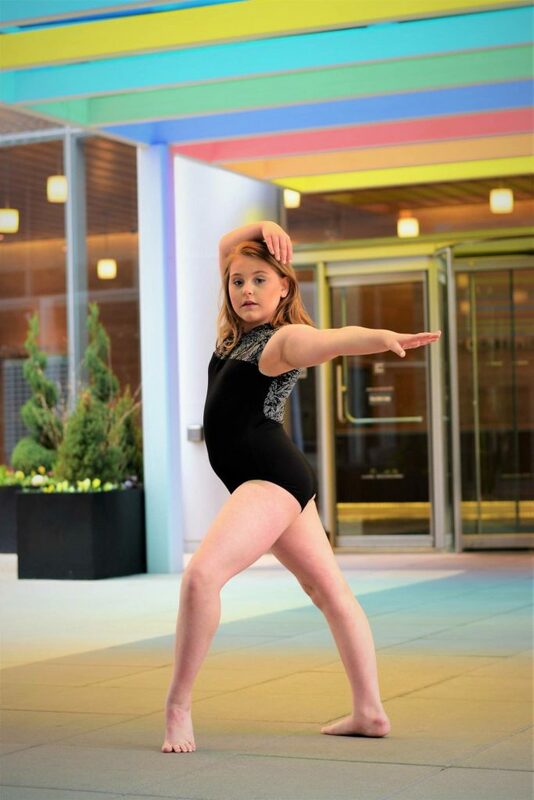 She began training at a local dance studio, and continued to study there on the competitive team for nearly 15 years. During this time she fell in love with teaching as well as performing. 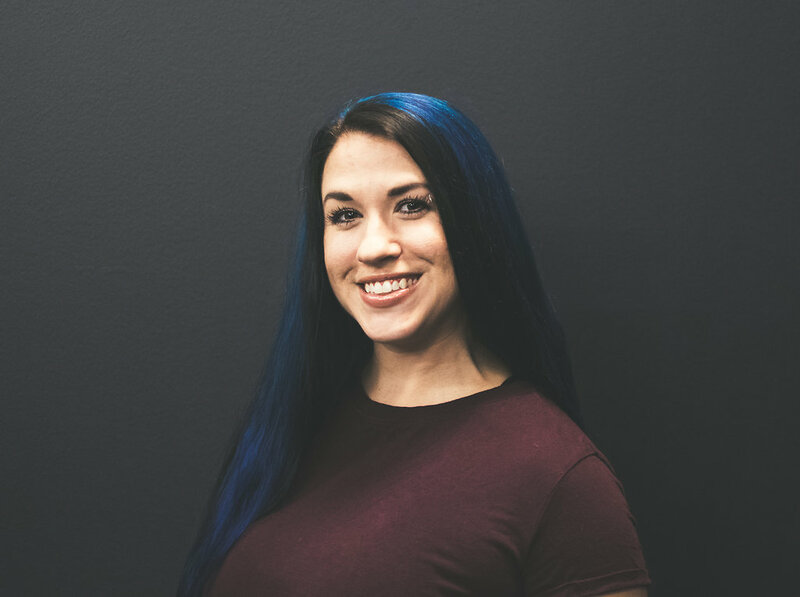 Sam then began teaching her own classes around the age of 14, and has has set pieces for multiple companies and studios throughout the state of Missouri. In 2008 she was appointed the Assistant/Artistic Director of MAC Dance. She is currently starting her 11th season in this position. Her goal is to instill kindness and love in each dancer she comes across as she readies them for the professional world, and even more importantly, for life.